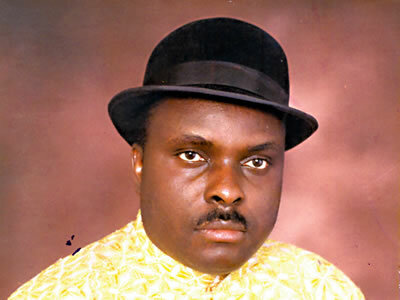 Former Delta State governor who was jailed in Britain for laundering tens of millions of dollars in stolen public funds through British banks and properties, James Ibori has lost an appeal against his conviction in London on Wednesday. Ibori had pleaded guilty in a London court in 2012, to 10 counts of fraud and money-laundering involving sums amounting to at least $66 million. Appeal judges said the corruption of the police officer was not proven, but in any case it was irrelevant to Ibori’s conviction because if it had happened, he had instigated it.